Systems integration – scoping, designing and installing a full turn-key broadcast solution for your business needs – is at the heart of the service that ES Broadcast offers. Our SI pedigree lies in the expertise of our staff. We’ve assembled a team of experts who are held in the highest regard in the industry. 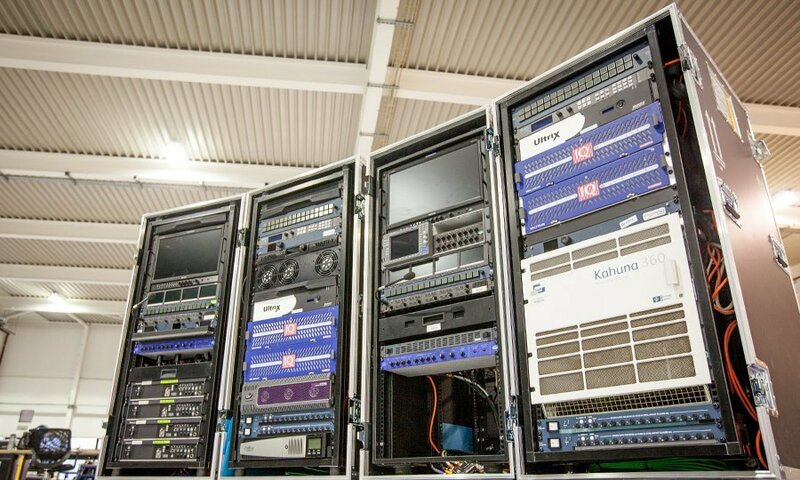 Our systems team boasts a wealth of experience delivering broadcast systems integration projects all over the world. 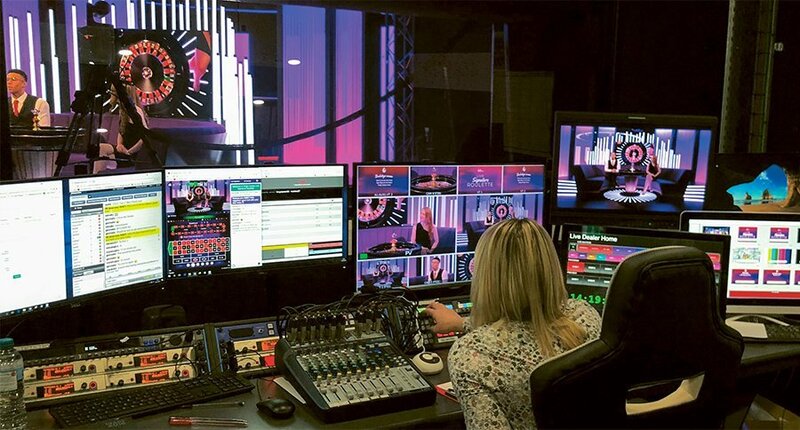 Across the full gamut of broadcast, ES Broadcast can point to the outstanding expertise and knowledge of our team, whose portfolios include some 200 OB and SNG vehicles, and a similar number of fixed installations, from studios and post production suites to play-out and MCR/TX facilities. Because we not only design broadcast systems but also supply broadcast equipment from over 100 manufacturers, we have the product knowledge and systems expertise to provide you with the exact solution you need. In the past 12 months, ES Broadcast has delivered a major video games testing facility for one of the world’s largest games console manufacturers; a broadcast-quality, multi-cam flypack for use at live concerts and events; and a four-studio floor, multi-gallery, 20-camera-plus broadcast facility with media asset management for a gambling channel. We are also currently building a multi-million-pound three-studio complex, boasting cutting-edge 12G UHD technology, which upon completion will become the most advanced studio of its kind in London.